Raina bowled three overs in the 3rd T20I and picked up a wicket. 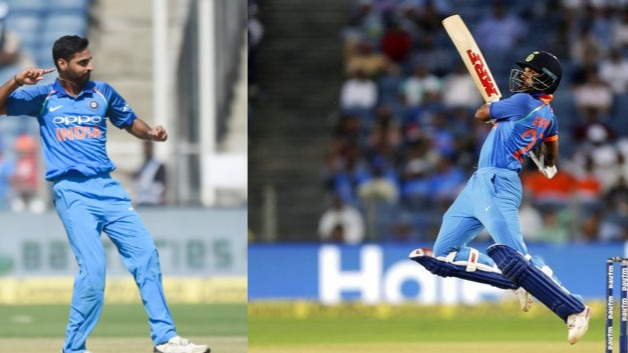 The broadcasters might have annoyed the fans with quick advertisements in between a cliffhanger T20I encounter between India and South Africa, but the stump mic audio covered it up for them. Fans loved it and why not, it was there favorite MS Dhoni's instructions which stump mic picked in the third T20I between India and South Africa. 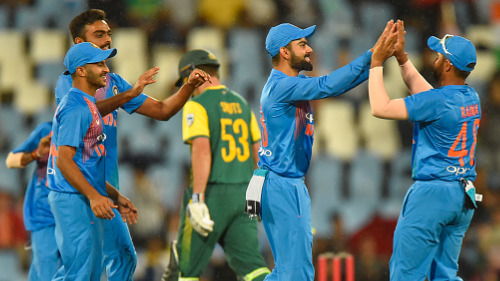 India bagged another T20I series after crushing South Africa in the last match by 7 runs. It was a thriller game and the series decider didn't disappoint fans. 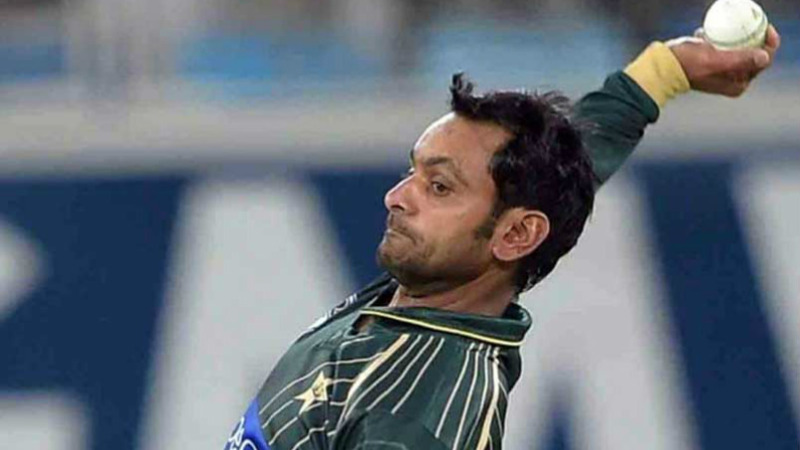 The men in blue were defending 172 and needed some special bowling to restrict the hosts. India succeeded, but after surviving a mini heart attack. Debutant Christiaan Jonker decided to give the visitors a late scare and smashed 49 off 24 balls batting along with captain JP Duminy (55). India used Suresh Raina and Akshar Patel combined to finish the fifth bowler's four-over quota. Akshar conceded 16 in his only over and that gave Raina three overs to bowl. The Uttar Pradesh cricketer was guided by his buddy behind the stumps. Former India skipper Dhoni had used Raina wisely during his captaincy days. He gave Raina instructions from behind, but the Raina didn't listen to them and paid the price. Jonker had started well for South Africa. In the 14th over, he got a couple of boundaries. That would have been avoided had Raina followed Dhoni's words. The veteran cricketer had shouted, "Dande pe Tez Mat Daal (Don't bowl quick on stumps)", but Raina doesn't comply.